Consultations are free and I am more than happy to meet for a coffee somewhere in Wellington city or for you to visit me at my Victoria Street studio/workroom. I currently do not stock samples gowns for trying on as all my bridal wear (wedding dresses, bridesmaid dresses etc) are custom made for each client. 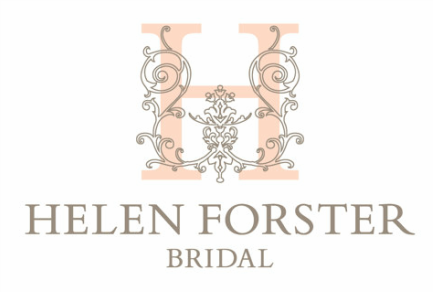 Please email me any questions or queries that you may have to: helenforsterbridal@gmail.com or +64210424230. Address: Level 2, 85 Victoria Street, Te Aro, Wellington, 6011.